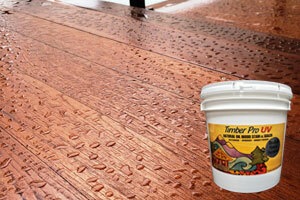 Thank you for your interest in Timber Pro UV Coatings! Please use the form below to contact us via email. For a price and/or shipping quote, please include your zip code.